Bullet journals are different for everyone. That flexibility is the key to why they're so popular! 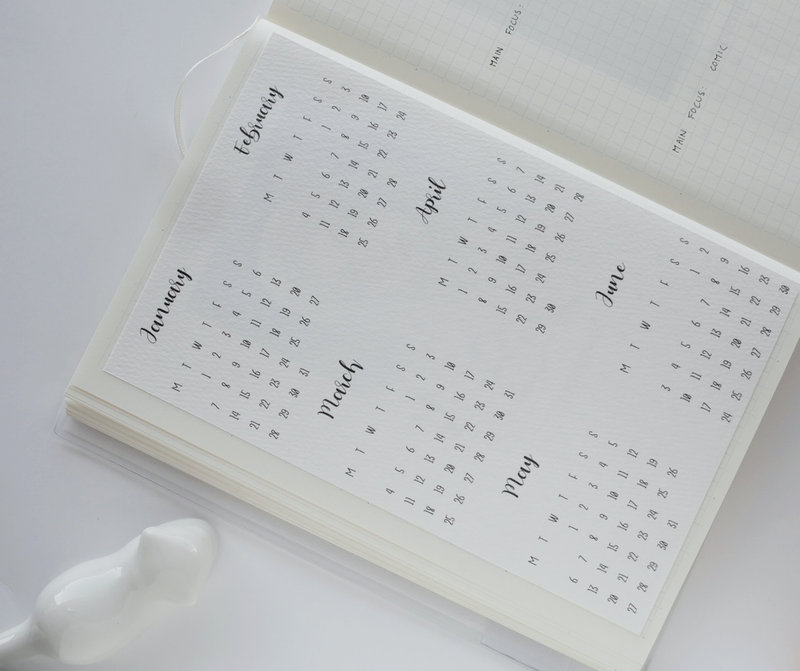 My own preference: Functional, simple daily and weekly layouts combined with elaborate monthly collections. That way, I save time on my daily planning but can still have fun. With that in mind, I change up those monthly collection pages to fit with a "theme" or "aesthetic" - mostly inspired by the seasons or any of my current obsessions. April here in Korea means cherry blossom season! For a couple of weeks, there are cherry trees in full bloom and events everywhere. 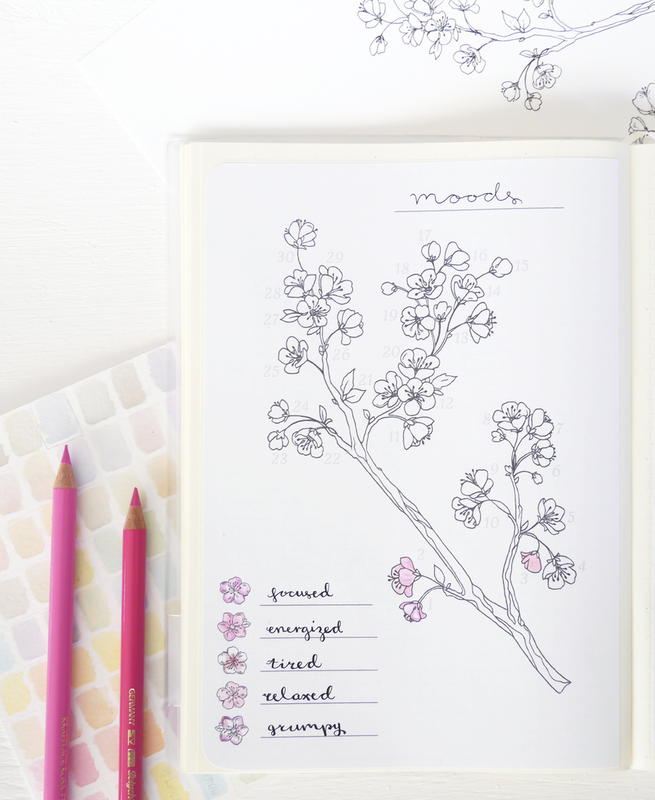 Of course, I couldn't NOT center my April bullet journal spreads around cherry blossoms. Here's the result: A cute but simple collection of pages and ideas. that is perfect for me. The mixture of whimsical details, a very basic and functional layout, and lots of flexibility when it comes to my to-do lists makes this recent series of weekly layouts the one I'll stick with for the foreseeable future. 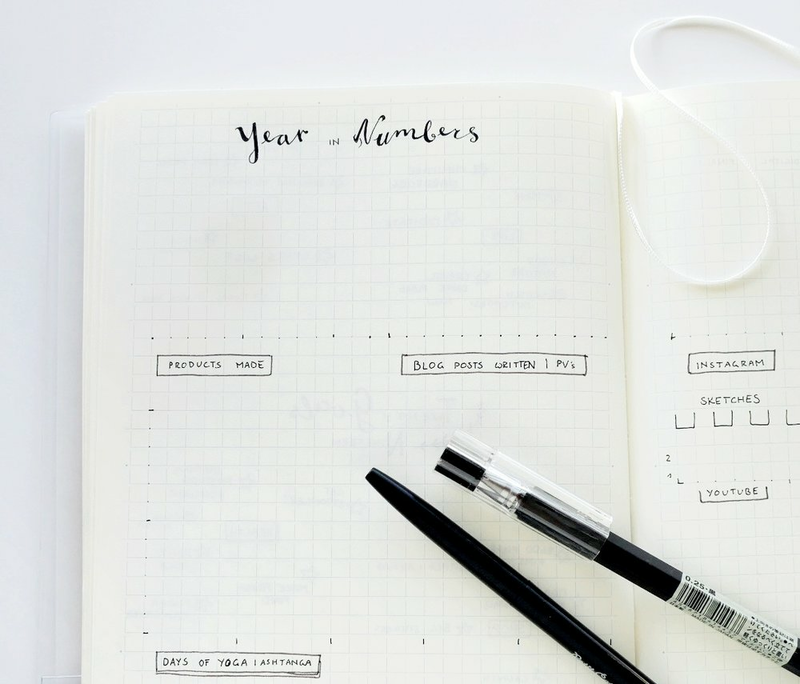 I've come a long way since I started my first bullet journal at the beginning of 2017 and every experiment, every trial and error, were a step forward to finding new productivity and creativity tricks that suit my life and work - and, hopefully, yours! If you're anything like me when using Instagram, you'd like your feed to look cohesive and have a unique aesthetic. You want to have fun and be creative. Recently, I embarked on a personal challenge: To post three times per day to Instagram and experiment with pictures and themes. Instead of a scheduling or preview app I used my bullet journal to plan ahead and track my progress. 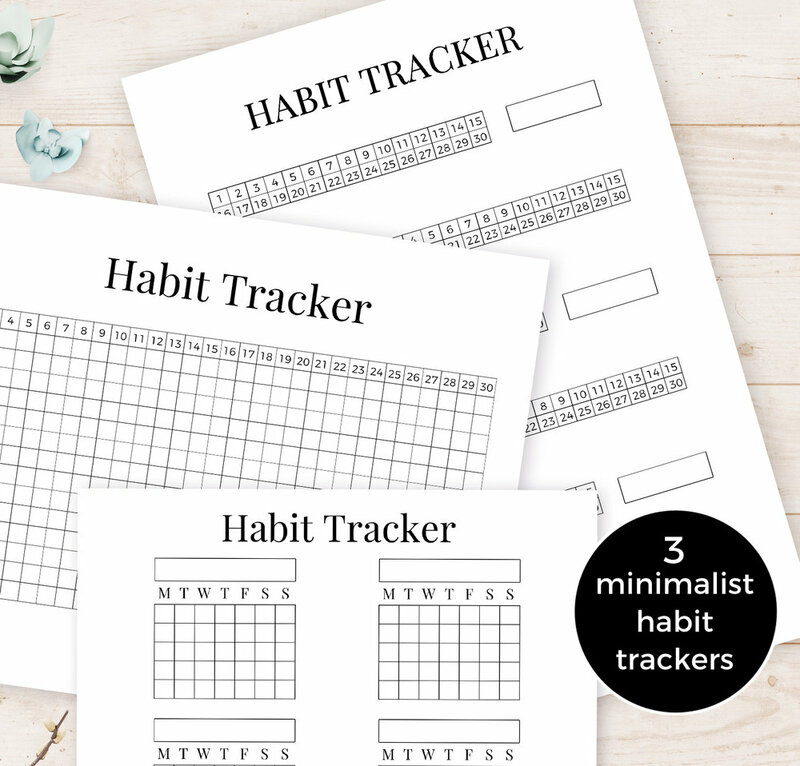 Here's what happened during that one week of doodling & journaling Instagram posts - and a free printable cohesive feed planner and tracker if you want to join me!